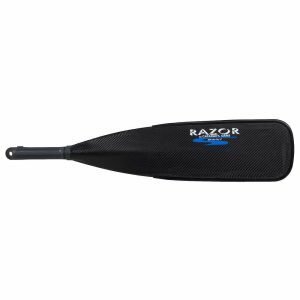 The Cutthroat oar blade lets you say goodbye to those short, choppy strokes. 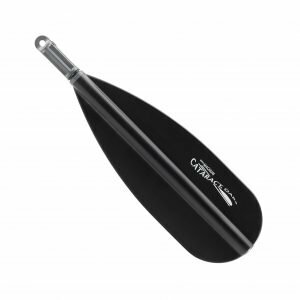 No more scraping away at gravel bars with your blade tips. 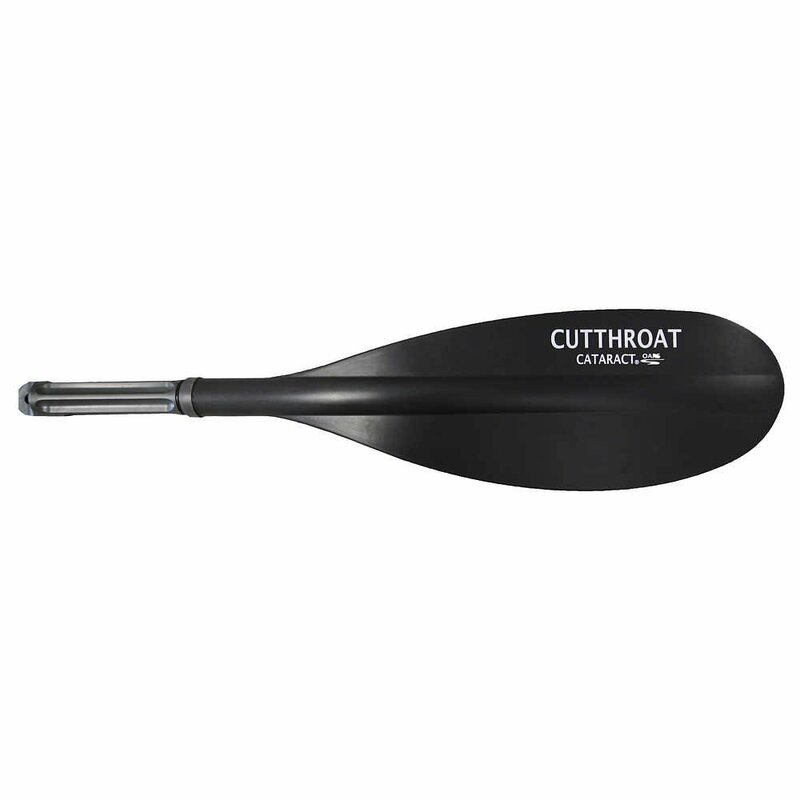 We gave the Cutthroat blade its scooped shape so that you can avoid such annoyances and concentrate on what lies ahead. 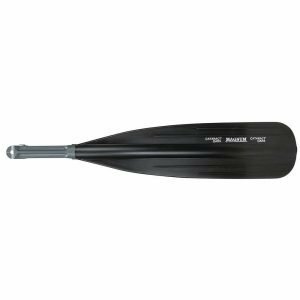 Greater submerged oar blade surface area allows for maximum propulsion in low water conditions. The asymmetrical shape is especially popular with fishermen maneuvering in late-season streams, when water is low but the fish still bite. 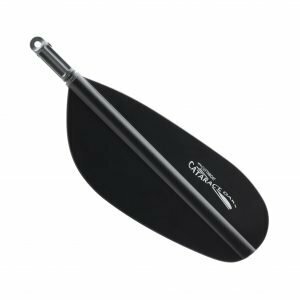 With the Cutthroat shallow water blade, you’ll be able to put your boat exactly where you want it. And keep it there!